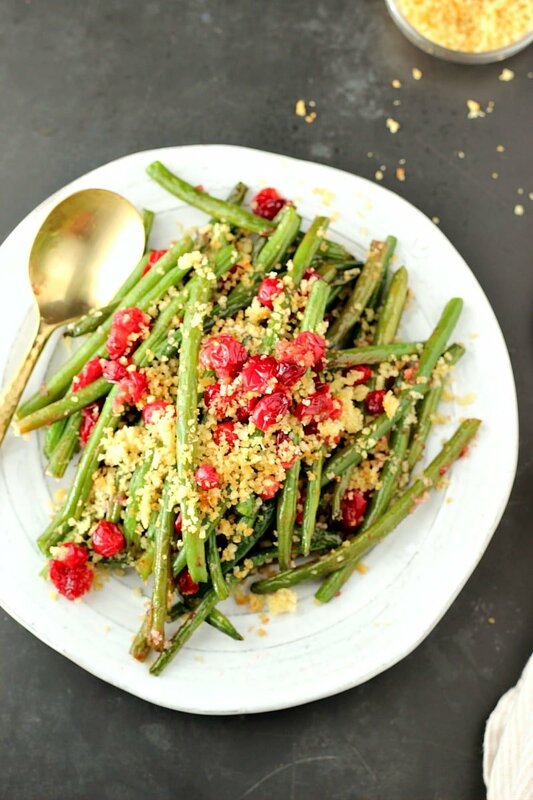 Maple glazed Green Beans tossed in olive oil and garlic, roasted with blistering cranberries and topped with toasted parmesan panko. 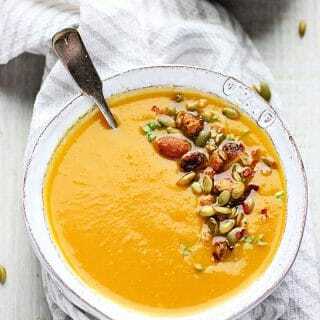 This recipe is more then just a colorful twist on our favorite holiday side dish, but a fun and delicious way to serve it up with cheer! A great example of this is my Apple Sage Stuffing, which is a lighter and a bit healthier take on the traditional stuffing. 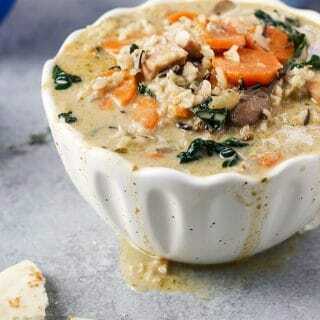 Looking for a great pairing for this recipe? 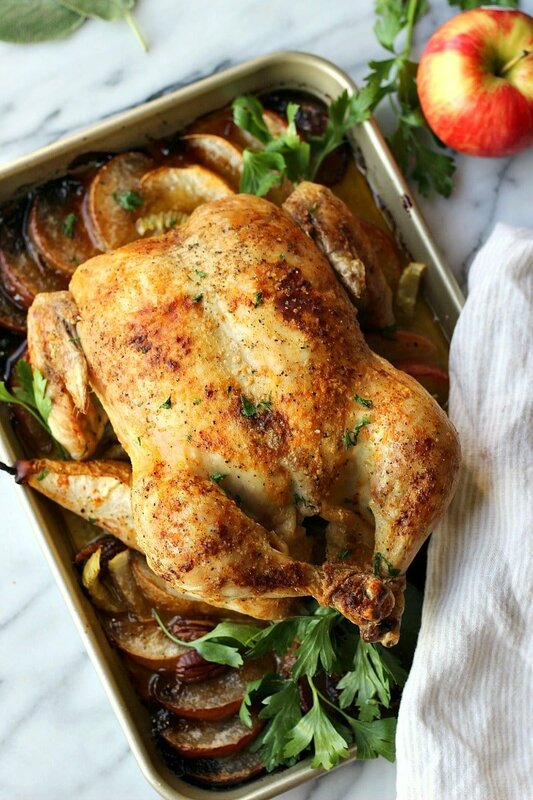 Try this Roast Chicken! 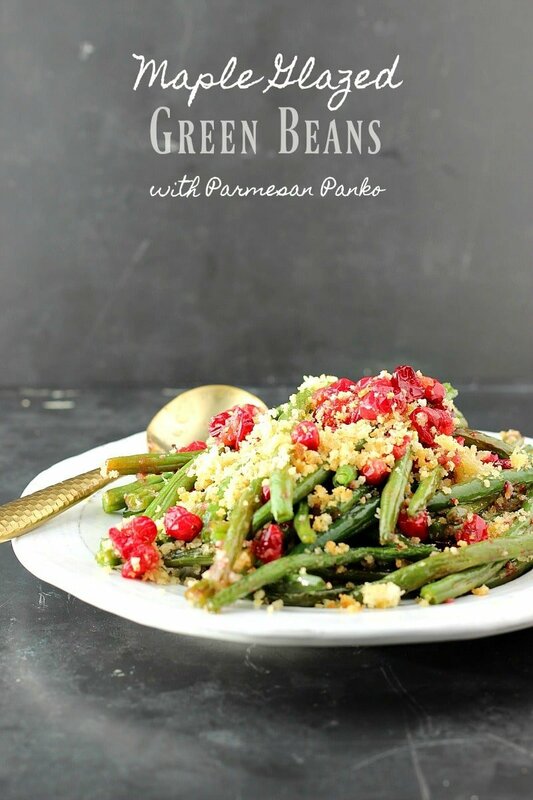 This time I worked my way to the green beans and managed to make this classic side dish look and taste better then ever! 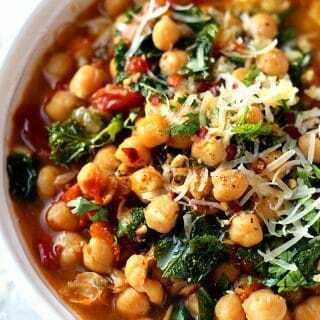 This recipe has far exceeded my own set of expectations, which… ha, should we even go there? 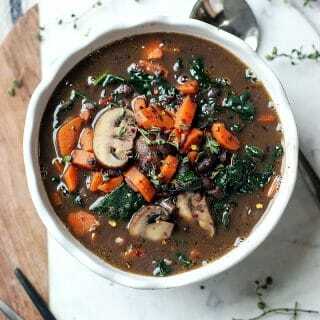 For a practical and fairly quick dish, the results are nothing less then a finger licking vegetable side. Wow, let’s backup for a moment… did I just say these three words in a sentence? finger-licking-vegetable!! Friends, that just doesn’t happen. 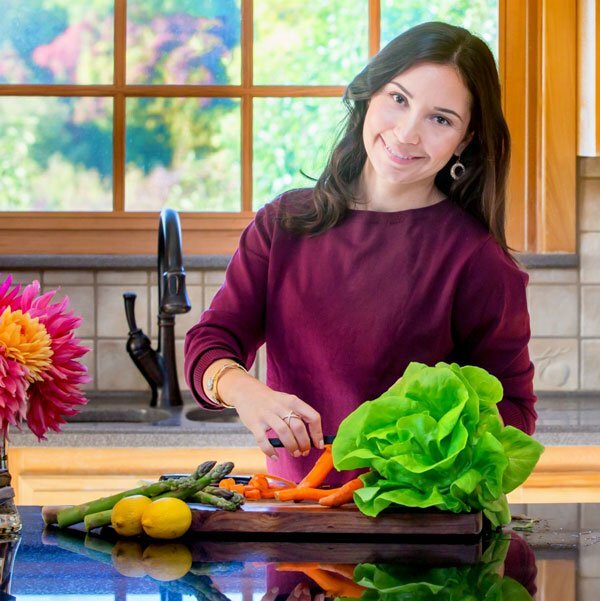 And that’s coming from a vegetable lover! Pictures are here to prove, it’s an awesome looking dish. Super festive and attractive right? Make you wanna fork up a mad pile on to your plate. But the taste though… Amazing! It’s a killer combination of flavors. 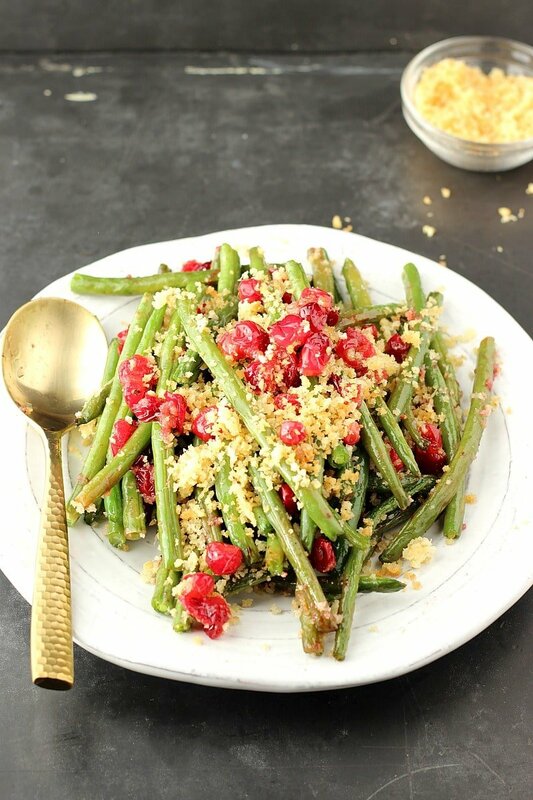 The green beans are seasoned and tossed in olive oil and garlic, then glazed with a generous layer of maple. Next the beans go in the oven for a quick roasting to soften and further absorb the flavors while the blistering cranberries will add a nice contrast of flavor. Finally, the green beans are topped with toasted parmesan panko, which is our crispy (and rather addicting) substitution for the French fried onions. 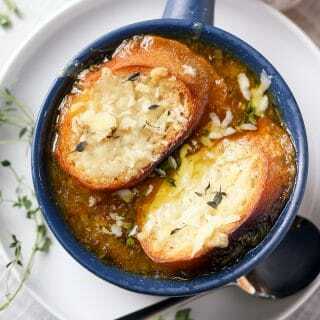 I hope you will give this recipe a try, as I am sure your family will love it and you won’t be disappointed! 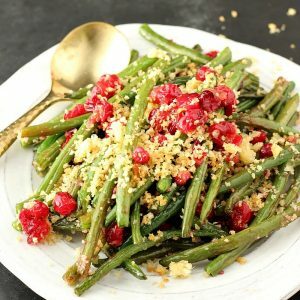 Maple glazed Green Beans tossed in olive oil and garlic, roasted with blistering cranberries and topped with toasted parmesan panko. Pre-heat oven to 425F degrees. Set aside a medium size sheet pan. Heat ½ tbsp olive oil in a large skillet, when hot add panko and stir for about 3-4 minutes, or until it starts to toast. Add cheese stirring in until panko is golden brown. Remove from skillet and set aside. 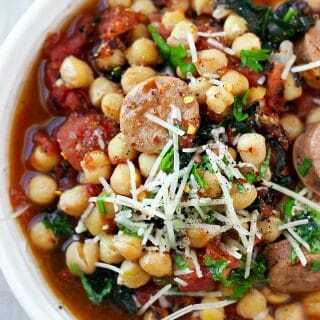 In the same skillet add remaining ½ tbsp olive oil. When the oil is hot add in garlic and green beans. Season with salt and pepper to taste. 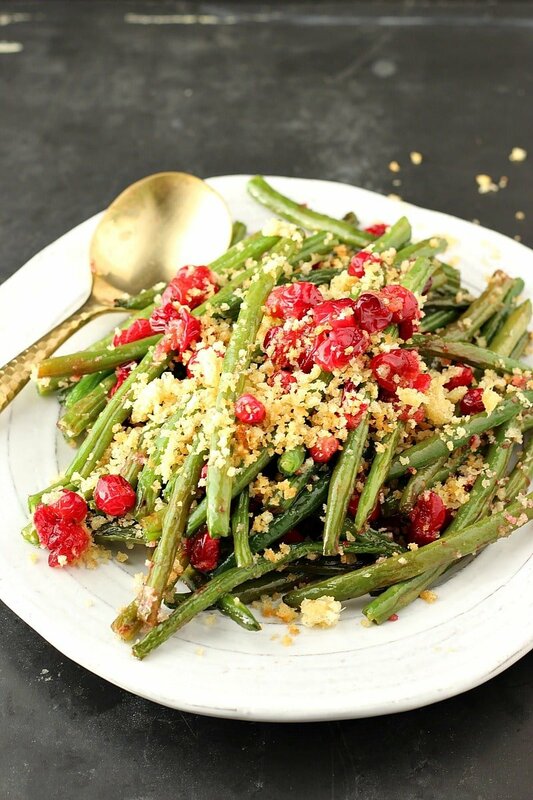 Toss green beans for 2-3 minutes to absorb the flavors, then turn heat off and add in the maple, making sure the green beans are coated evenly. Transfer to a sheet pan. Add in the cranberries and give it a little mix. Bake for 12 minutes, giving it a quick stir halfway through. Transfer to a serving dish, top with toasted panko and serve.